On-Line Store Information & Policies. Our goal is 100% customer satisfaction with all of our products and service. The most frequently asked question concerning on-line purchasing is: what does it cost to ship the item? Orders over $100.00 SHIP FREE to the continental USA. We ONLY charge the actual cost of shipping your purchases. The first screen in the "Checkout" process is the "Delivery Information" where you may select from a number of shipping options along with the cost for each. So, before you commit to anything or provide your credit card information, you will know the exact cost to ship your purchase. If you have difficulty with our secure server [https://parkersmaplebarn.com], or prefer not to provide your credit card information on-line, you may either call us or enter your order, and use the "Add Comments About Your Order" section together with the "Check/Money Order" payment option to communicate your requirements to us. We will contact you within 3 business days to complete your order. If you do not receive an order confirmation email for any order, please contact us to confirm that we received it. Please direct any questions via email to Parker`s Maple Barn or telephone us at our store. 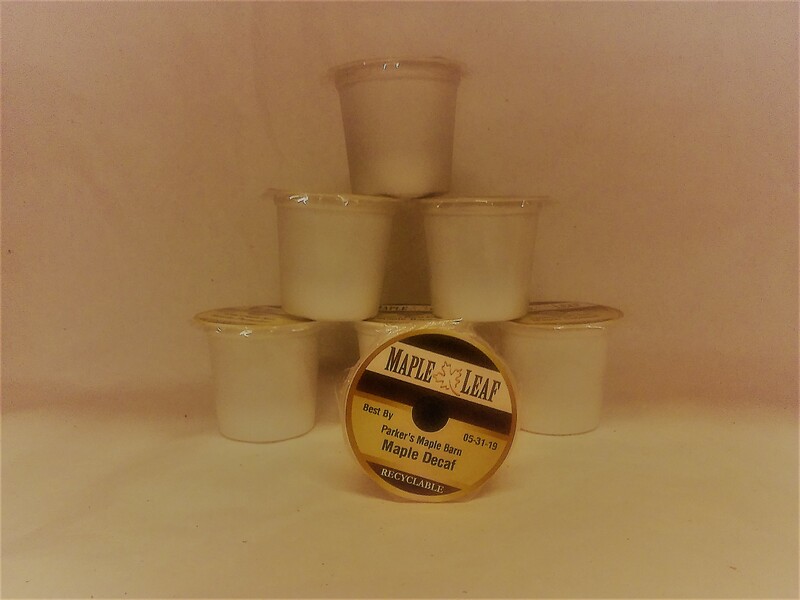 Thank you for ordering from Parker`s Maple Barn.